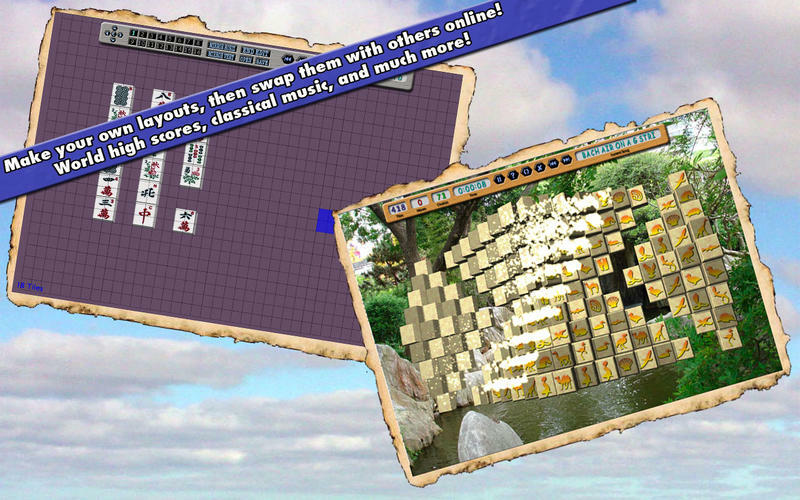 Mah Jong Solitaire 2 is full 3D and 2D game with 55 layouts. 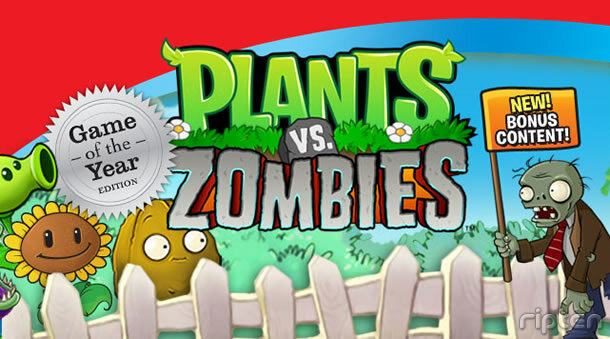 There are different modes in the game . If you want to go for some real challenge try memory mode and Classic mahjong mode is also good as well. Make your new score and win over the other players around the world. 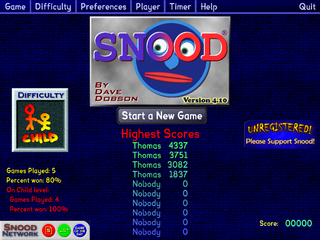 Features- OpenGL 3D/2D Graphics, Particle effects, World High Scores, Built in music player, Nine game modes including memory, two turns, and classic and many more.